A rough and tough beard for a lovely hero! You are at:Home»Featured Stories»A rough and tough beard for a lovely hero! Many actors think about changing their looks with each film and these days, the heroes have decided to look with beards. 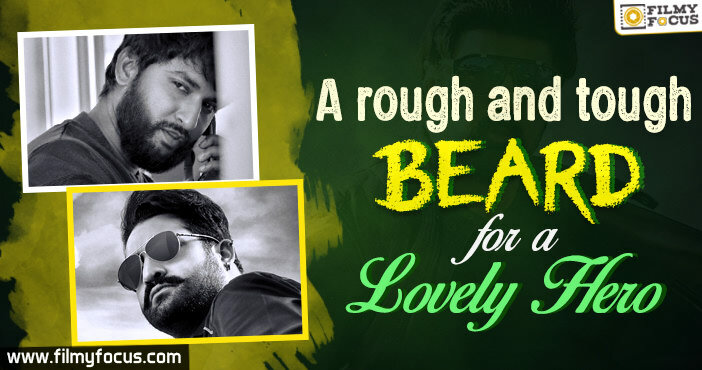 According to the recent trend, even if they are acting in a love story, heroes find it easy to sport a beard and we would like to bring to you the rough and mean looking lovely heroes from Telugu Cinema. 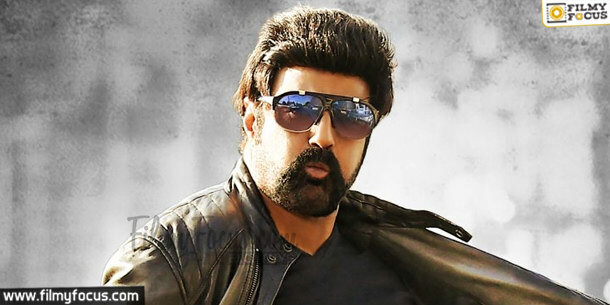 Nandamuri Balakrishna Nandamuri Balakrishna is busy with his new movie, Paisa Vasool in the direction of Puri Jagannath. 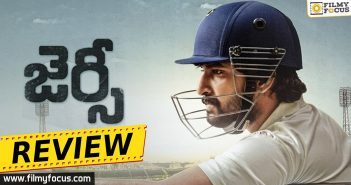 For this movie, makeover specialist Puri designed a great look and many after looking at Balakrishna’s new look praised him. Allu Arjun Allu Arjun always maintained a clean shaven look except for his Gona Ganna Reddy act in Rudrama Devi. 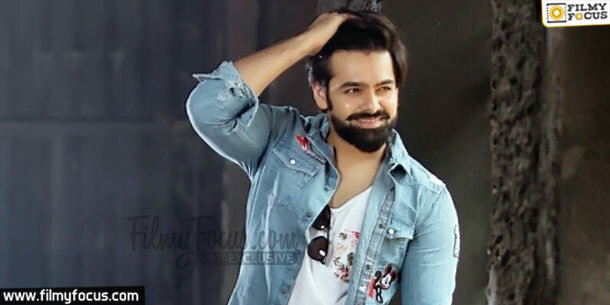 The actor in his latest movie, Duvvada Jagannadam decided to play a character with beard and many liked him in the new avatar. Jr. NTR Jr. NTR decided to experiment with his looks after Temper. The actor looked trendy with a beard in Nannaku Prematho and he slightly modified it in Jonathan Garage. Now, even in his Jai Lava Kusa for one character, Jr. NTR is sporting a beard. Many who saw him on sets reported that his new look is ravishing. 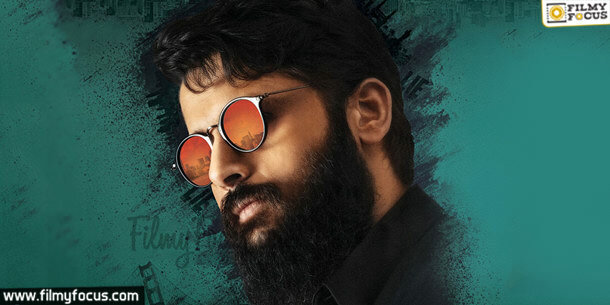 Nithin Nithin has carved a name for himself with films like A..Aa.., Ishq, Gundejaari Gallantayyinde. After, A..Aa.. the actor took a break to grow the trendy beard for his next, LIE and with his Bombhat heroine, he looks quite rollicking for LIE. 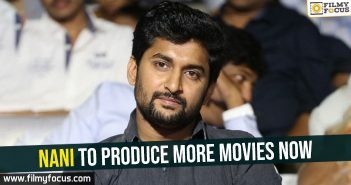 Hanu Raghavapudi is directing the movie and most of the shooting has been done in US for this movie. Nani Nani always sports light beard in his movies. 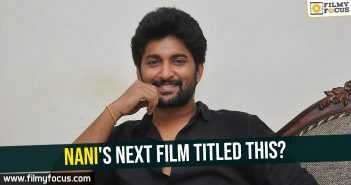 But Ninnu Kori he changed that as for most part of it he looks clean shaven, but for a brief portion of the movie, Nani will look in a long beard and the sneak peek of his new avatar is highly interesting. Ram Ram always has been a chocolate boy hero and only in Nenu Sailaja he sported a long beard. The actor now is looking to sport a different shapely trimmed beard for his next and the new look has been quite interesting, we must say. Ram Charan Tej Ram Charan Tej is one hero who tried to look different in his movies but did not grow facial hair post Magadheera. 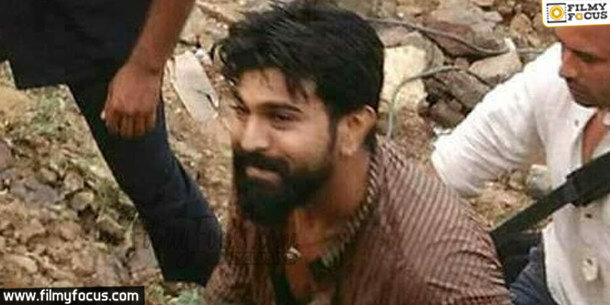 Now, the actor for his new movie, Rangasthalam 1985 in the direction of Sukumar grew a sharp looking beard and he is looking really massy and also appealing to class in his new getup. 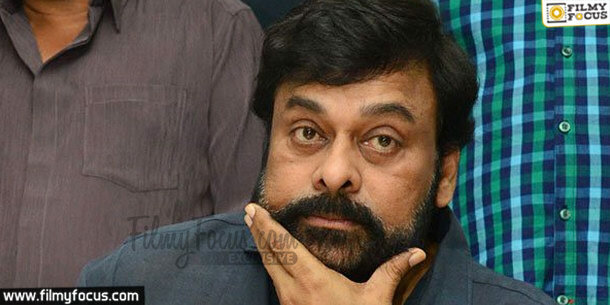 Chiranjeevi Megastar Chiranjeevi after a decade decided to re-enter to Cinema and he sported a bearded look for his Seenu character in the movie, Khaidi No.150. 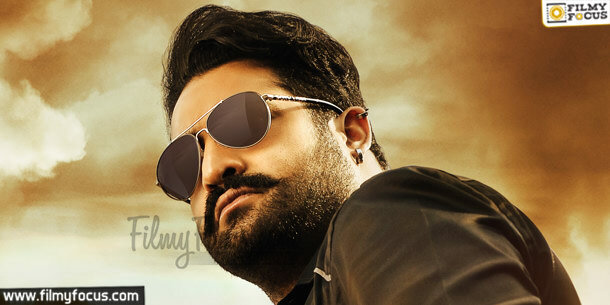 Post that, the actor announced that he will be part of the movie, Uyyalavada Narasimha Reddy and for the movie he is maintaining a beard and a also a shapely designed moustache. We are in love with his getup already and would love to him on screen as Uyyalavada Narasimha Reddy. 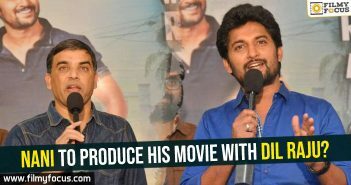 Nani to produce his movie with Dil Raju?